It’s beginning to seem that each time we come back from a weekend, another Galaxy S8 leak has taken place. 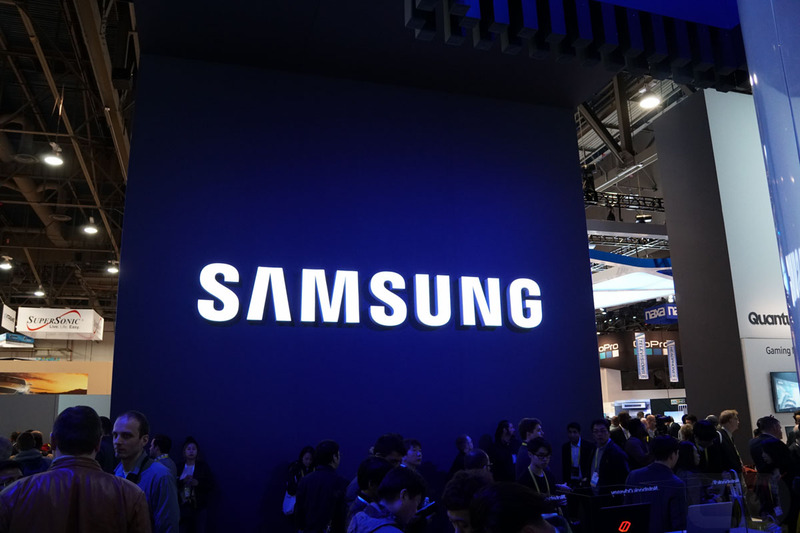 If this trend continues up to March 29, there may be nothing left for Samsung to unveil. Anyway, in the latest photo posted to Weibo, we see the Galaxy S8 (left) sitting next to the Galaxy S8+ (right). It’s a shot we have seen before, but we are always happy to see new angles and colors. 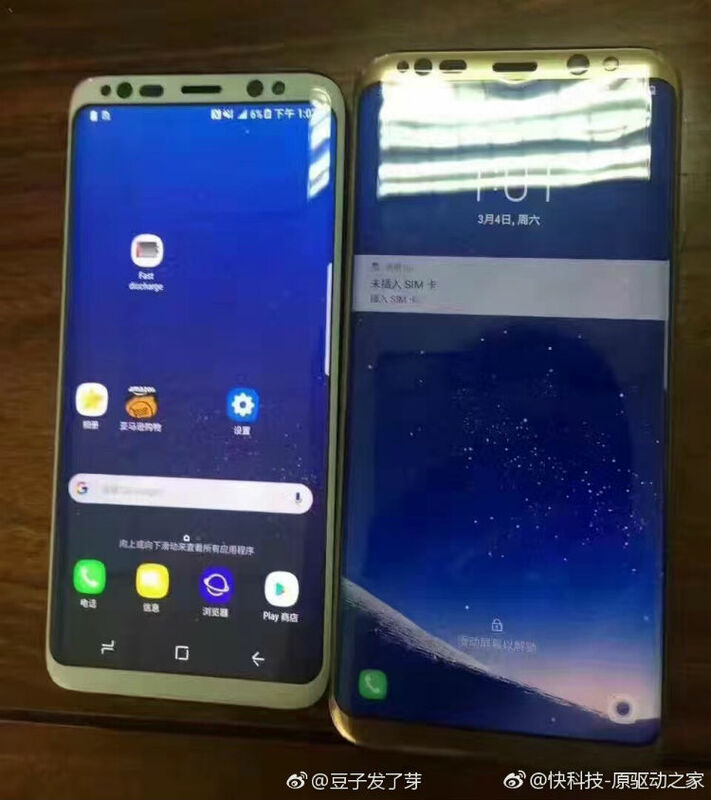 The S8 pictured appears to be a White model, while the S8+ looks to be Gold. It is reported that the phones will be offered in a variety of colors at launch: Black, White, Gold, Silver, Orchid, and Pearl Black. Availability will depend on which market you reside in. As we can plainly see, the displays are lit up, giving us another look at the home screen UI and on-screen buttons. While folks may be unhappy to see the “back” button on the right side, it is now believed Samsung will allow you to change up the order based on your preference. As for what else we see, there’s a rounded Google Search bar (fancy), rounded square icons, plus access to Edge Display features. I don’t know about you, but I am feeling that White pretty hard.